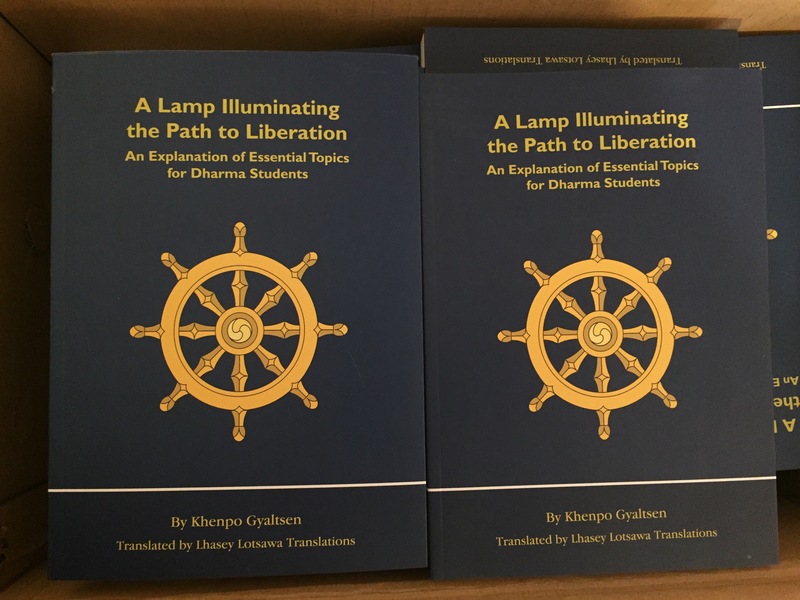 This is an introductory dharma book composed by Khenpo Gyaltsen of Ka-nying Shedrub Ling monastery. It has been translated at Kyabgön Phakchok Rinpoche’s request by several of his students. The book explains many fundamental points of buddhadharma in a structured and simple way. It also elaborates on many practical aspects of dharma, such as the benefits and background of reciting mantras, doing kora (making circumambulations around sacred objects), prayer flags, mani wheels and so on, as well as the practice of meditation. The knowledge contained in this book will help practitioners of all levels clarify their knowledge and strengthen their confidence in the dharma. Our heartfelt thanks to everyone who helped make this happen.